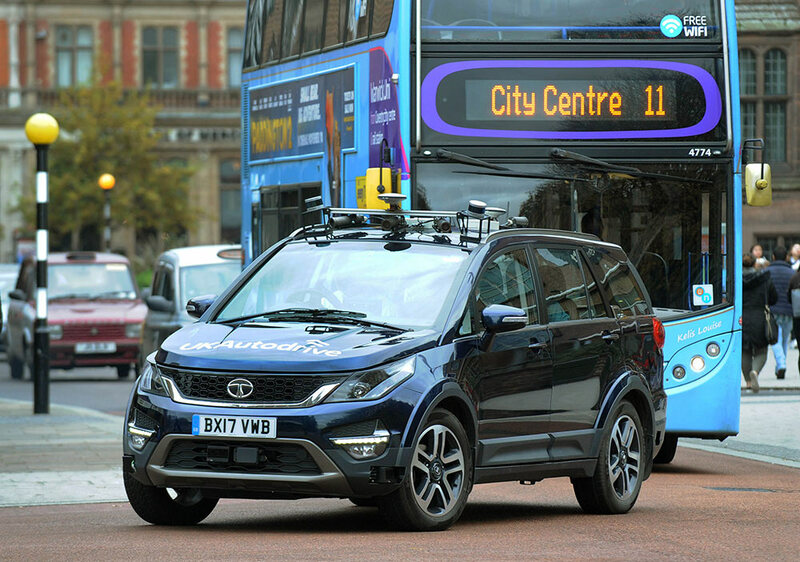 As part of the research project, the new generation Tata Hexa has undergone many test trials on advanced driver assistance systems (ADAS) and full vehicle autonomy. As the UK centre of excellence in design and engineering for the Tata Motors Passenger Vehicle business in India, TMETC plans to focus its learning and future developments on controlled road environments. TMETC participated in the UK Autodrive project, co-funded by Innovate UK, the UK’s innovation agency, which brought together 15 partners including OEMs, cutting edge engineering businesses, academia and progressive councils to explore the impact of ACES (Autonomous, Connected, Electric and Shared) technology, in a safe and controlled setting. 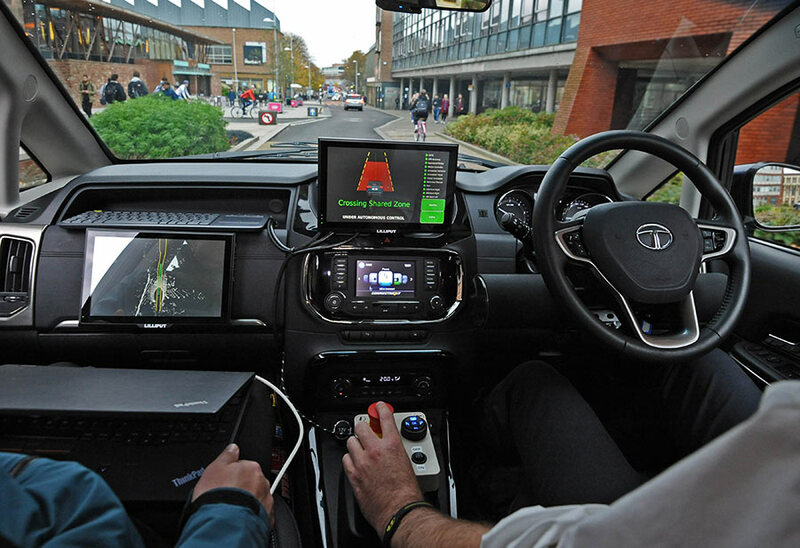 At Engineering Research Centre (ERC) we have been actively undertaking R&D work on advanced driver assistance systems (ADAS) as well as full vehicle autonomy in order to be future ready. Road congestion, air pollution and road safety, are acute concerns in India. We are likely to embrace connected, electric and shared technology sooner and therefore it is essential we remain at the forefront of these developments. Autonomy will be a consideration for the future in India. As the UK has already published a code of practice for testing autonomous vehicles safely and legally, it provides the ideal platform to enable us to challenge our self-driving vehicle capabilities. With the support of our much talented team at TMETC, I am delighted to share that the trials done on the HEXA have yielded immensely rewarding insights for us. Going forward, we plan to introduce number of ADAS functionalities in a structured & phased manner.